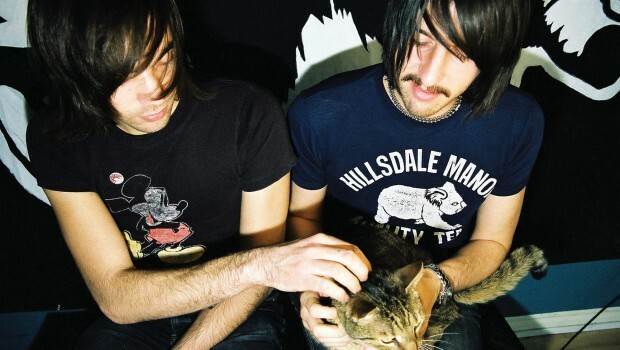 A brand new song has been unveiled by Toronto dance-punks Death From Above 1979, following their reunion in 2011. 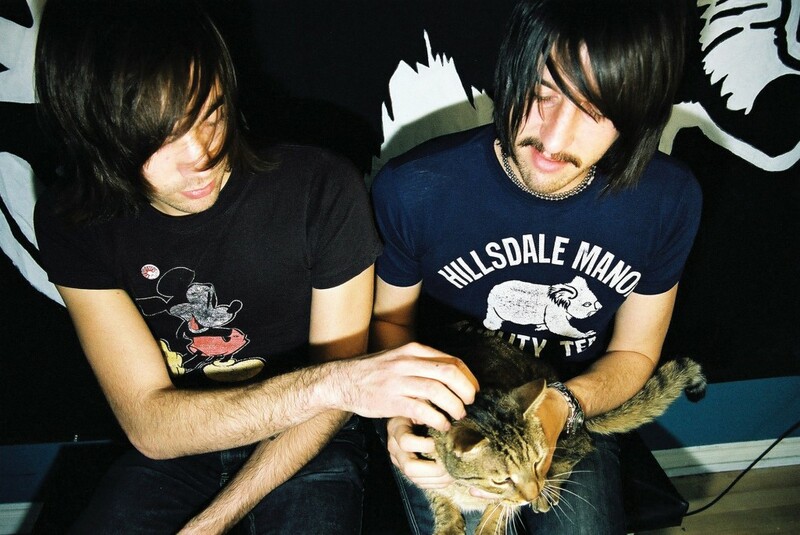 The song, ‘Trainwreck 1979,’ is the first taste of new music from the duo since their 2004 album You’re A Woman, I’m A Machine, and if this track is anything to go by, their comeback record The Physical World will surely appease any anxious fans. That bone-rattling bass dirge of previous releases is present and accounted for, certainly, along with a seriously memorable hook. The band themselves have described their forthcoming album as “Springsteen meets Sonic Youth.” A bold claim, sure; an exciting prospect? Definitely. Listen to ‘Trainwreck 1979’ below. The Physical World comes out September 9th.